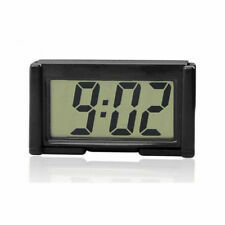 Digital Large LCD Clock shows hours, minutes. Month and date can also be selected. There is a stand at the back, allows the clock stand on desk. 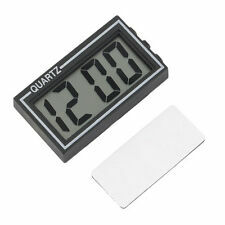 Large LCD display make it easy to read at a glance when you are on the move. NOTE, This jug is fitted with a switch feature design that once the jug is connected and switched on, it cannot be turned off from the button but will AUTO turn off once the jug has boiled, after that the button will work again. 360° rotation support viewing at any of your desired angle. 1 x Phone Holder (Holder only). Compatibility: Universal for phone. Ultra mini design, not block the line of sight while driving. Strong magnets inside hold your phone firmly. Universal 360° Rotating CD Slot Car Mount Holder Stand Magnetic For Cell Phone. Rotable Angle: 360 Degree. 2 x Magnetic Adherence. A thick phone case may interfere with the magnetic adherence of this product. 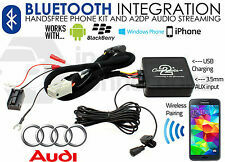 1 x Car Phone Holder. Solve any problems with you in friendly way after communication. Elinz LED Light Bars. 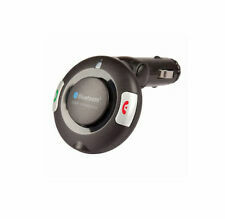 Compatible to Elinz DCDUAL Dash Cam. Support Night Vision. 11" Roof Mount DVD Player. 15" Roof Mount DVD Player. 120 degree. LED Light Bars. Cosmoblaze LED Light Bars. We will try our best to service you. Normally your parcel will arrive smoothly. Provides a fast and easy way to locate troubles in engines bearings and other moving parts. Firm and durable. Heavy duty flexible vinyl tubing. Tester Length: (Approx) 10.6cm. 1x Auto Circuit Tester. the unique long-life light tube, not produce heat, comfort and safety. Testing Range: DC 6V-12V-24V. Cable Length (Unstretched): 62cm. Color: as shown in pic. With tip pointed down, PRESS & RELEASE spring tip on a surface until tip is saturated. Protect tip from sunlight! It may take 40 to 50 presses to saturate the tip. Shake Fix it Pro applicator thoroughly with cap on. IT’S A BREEZE FOR VEHICLES CARAVANS CAMPING BOATS. NEW TRAILER VISION 12 Volt OSCILLING Fan WITH 2 SPEEDS. Switch on side of fan for High Low Speed. 8” Black Oscillating Fan. 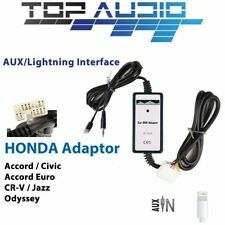 12 Volt LED Cig Lighter Plug Connection with 5 amp Fuse. Automatic Siren Reset After 30 Seconds. Personal Panic Function via Remote. Wheel Security Locks. We may share information collected about you with our own employees, agents, contractors and advisors as the case may warrant. 1x 4m Heavy Duty Trailer Cable Suzy Coil 4PIN Connectors. Heavy Duty Trailer Cable Suzy Coil 4PIN Connectors. Suitable for truck trailer semi trailer or caravan applications. HUD is compatible with any smartphone, it is convenient. -Put HUD on the dashboard. -Put your phone on the HUD. HUD size: 16cm 9.5cm 1.5cm. -Glass transparent visual design, does not affect the driver's perspective. When placed on the center console, drivers don't need to bow to see because it will not block sight. 1 English Manual 1 Set Protect Film. 1 Anti-skid Pad. Jointing the base into the adhesive surface and exerting proper pressure to make the bonding effective after drying. RED Led Indicates Breakaway Battery Charging Circuit Pin 8. BLUE LED Monitors Breakaway Battery Circuit. Free Trailer Label for the Breakaway Battery Charging Device. We Claim Australia's Best 12 Pin Trailer Socket. It features the next generation in REDARC In-vehicle charging technology, charging from Solar and DC inputs simultaneously. For most applications, the BCDC1225D is suitable for battery bank sizes of 75-200AH. ENSURE MODULE IS DISCONNECTED WHEN CAR IS OFF - LEAVING MODULE IN COULD FLATTEN YOUR BATTERY. Also note manual cars might see a flicker of "Video Playback Disabled" for a second or two when coming out of neutral and into gear, if this bothers you we suggest you keep it in gear with clutch pressed in at a stop. Panic function (alarm triggered by hand transmitter). Acoustic alarm via car horn. Wheel Security Locks. We may share information collected about you with our own employees, agents, contractors and advisors as the case may warrant. 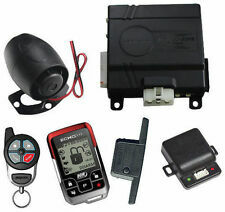 Suitable: For Chevrolet Cruze 2009-2014. 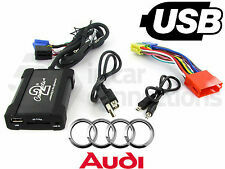 OBD Interface. Function: Open Window, Stop Openning Window, Open Trunk Lid. Close Windows Include Sunroof, Close Window, Stop Closing Window. Unlock window.